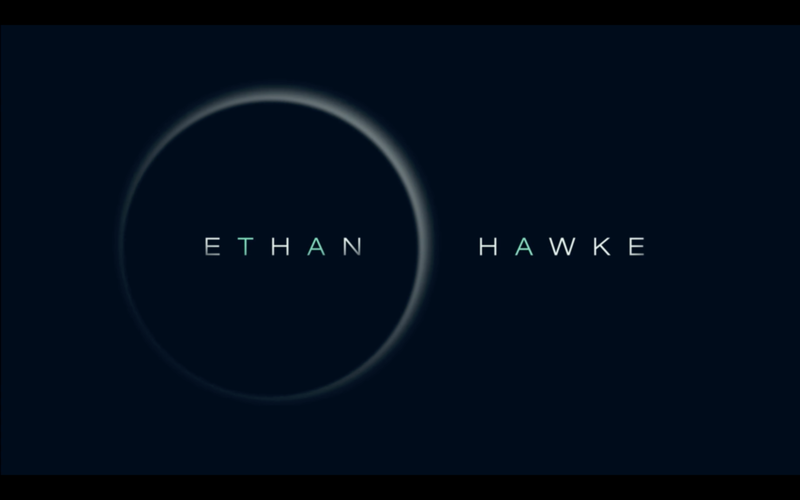 A re-imagination of a movie's title sequence. Each composition is a motif or reference to a scene from the movie. 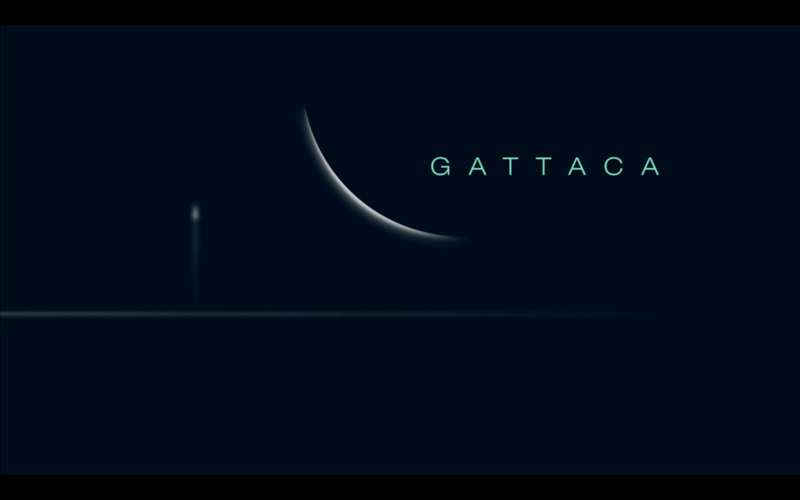 Gattaca is a somber but beautiful movie, and it's filled with nuance and symbolism, which I aimed to recreate in this animation. The two separate sets of DNA strands in the beginning form into one, a metaphor of the main character taking on the identity of his brother. The spinning rings are an abstraction of the gravity simulator from the movie. The floating circles are cells, an important basis of the movie's plot. The eclipse is a depiction of space and the storyline of the main character. Each of the turquoise letters is either a G,A,T, or C. These are the letters that represent the four proteins that make up DNA. More importantly, the letters that make up the word, "Gattaca." I made this piece years ago, and it's still one of my favorite examples of the power of simplicity.